Hinweis: mcrypt DEPRECATED as of PHP 7.1.0.! Versions of SyncCto and Metamodels to install in Contao 3.5 without composer ? 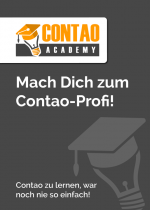 Komplexe Installationen / Erweiterungsliste / Erfolg / Aktuelle Version + Contao 3.2.